Unique and Antique Furniture | Sophisticated Art | Mid-century, Modern Collections & Chic Lighting. 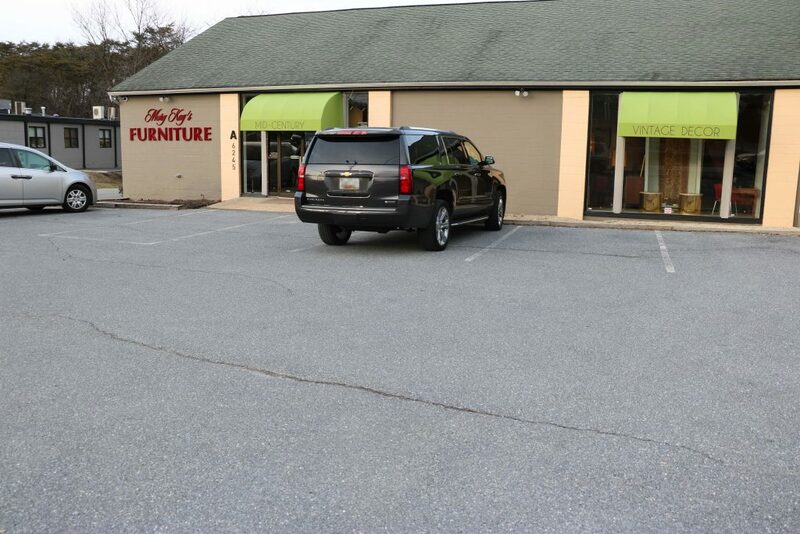 Mary Kay’s Furniture is owned and operated by Mary Kay located at 6245 Falls Road Baltimore, Maryland 21209. Our goal is to offer affordable yet elegant and unique furnishings of the highest quality, making every effort to accurately describe and photograph any and all items to the best of our ability. 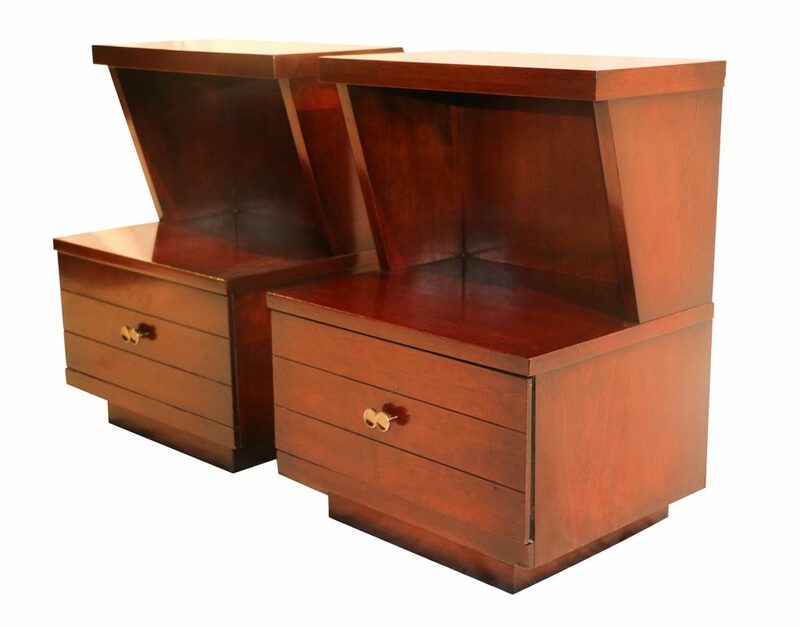 We travel throughout the United States acquiring pieces in fine condition and quality! Our proprietor (Mary Kay) gives you direct access to our ever changing and expanded inventory which includes an eclectic variety of pieces to choose from; such as, fine pre-owned, Danish mid-century furniture, mid-century modern, and antique furniture, fine paintings, lighting, mirrors, rugs, clocks and accessories. We are providing designers, decorators, and collectors with a broad range of stylish and tasteful eclectic selection.